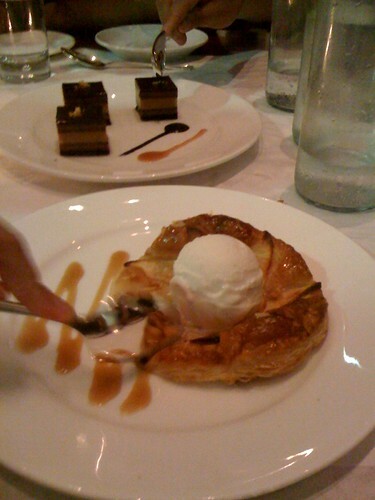 Dessert at Bottega Louie, originally uploaded by !!! :: jozjozjoz :: !!!. 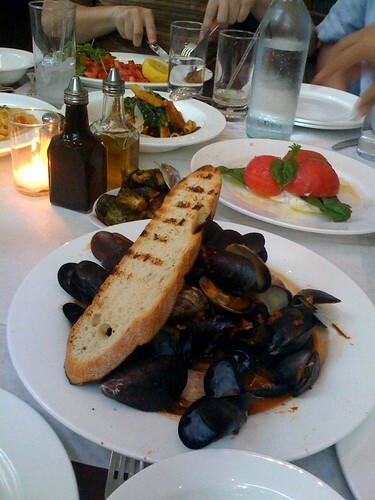 Our dinner at Bottega Louie…, originally uploaded by !!! :: jozjozjoz :: !!!. Mussels, Brussels sprouts, caprese, chicken milanese, fettuccine. 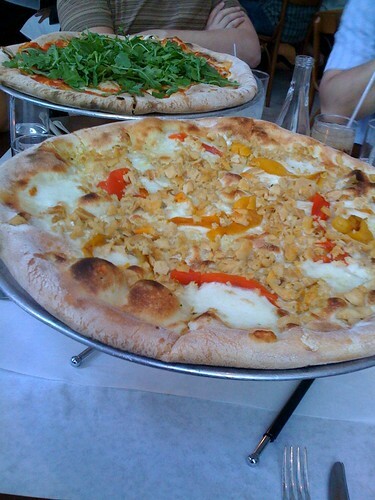 Napoli + arugula & clam pizzas at Bottega Louie, originally uploaded by !!! :: jozjozjoz :: !!!. The jozjozjoz.com archives for Sunday, July 19th, 2009.